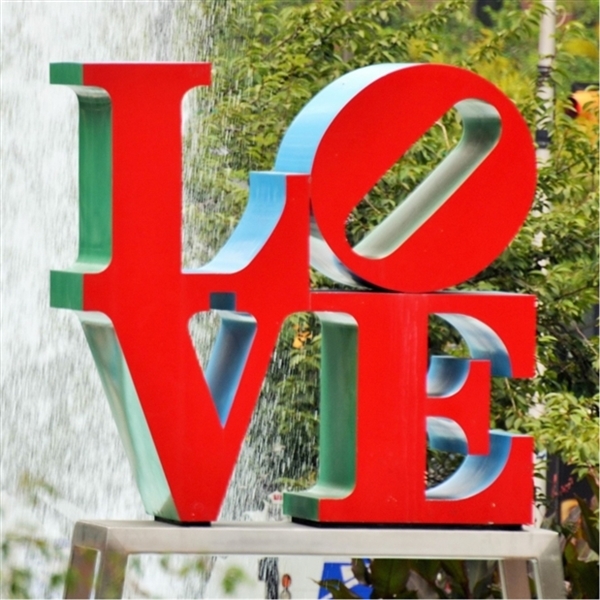 Back by popular demand - Philadelphia on your own with Susquehanna Trailways. 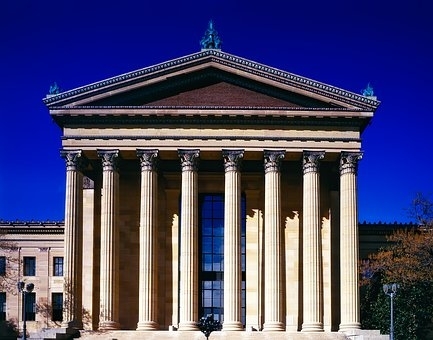 Enjoy a day "on your own" in the city of Brotherly Love. Plan your day navigating from the Reading Terminal Market, one of America’s oldest and largest public markets. 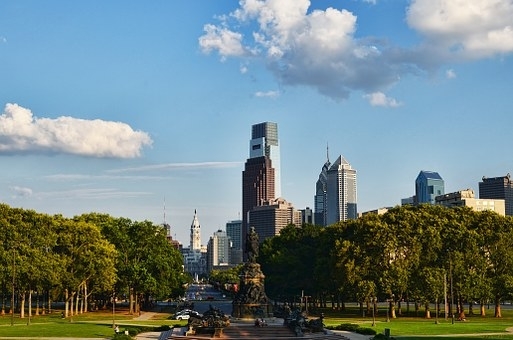 Enjoy a day "on your own" in the city of Brotherly Love. Plan your day navigating from the Reading Terminal Market, one of Americas oldest and largest public markets. 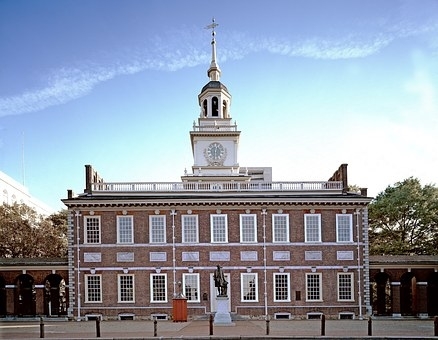 The Liberty Bell, the Rocky Statue, and Independence Hall are just a few "must-sees". 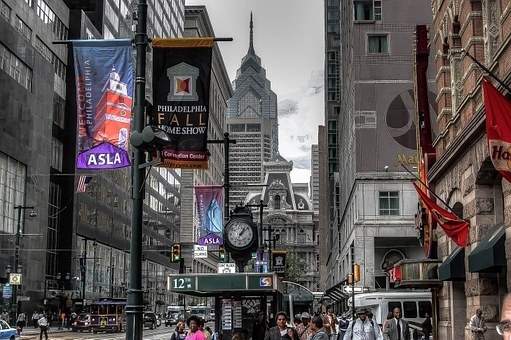 Walk through a human heart at the Franklin Institute, tour Lincoln Financial Field or attack that Philly food bucket list. Explore the Rail Park, make your own candles at Wax + Wine or lounge in the shade at the Oval-full of interactive art installations, food trucks and a beer garden. Make a plan, explore this hip, historic city. city to do as you choose from 11:00 AM to 6:00 PM.